No doubt that you have probably heard the term ‘hard fork’ multiple times already. Still, people might wonder what exactly is a hard fork? 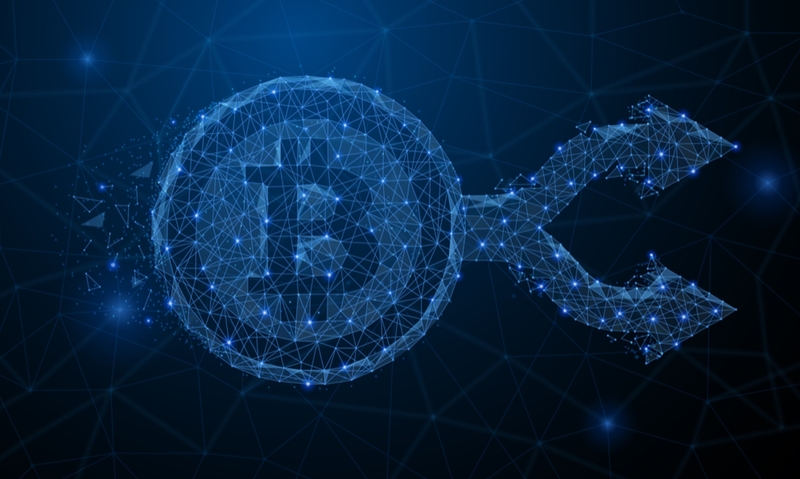 In short, a hard fork in blockchain technology is a change to the protocol that makes previously invalid blocks/transactions valid, or the other way around. The result is that all nodes or users need to upgrade to the latest version of the protocol software. Basically, a hard fork occurs when a cryptocurrency splits in two. 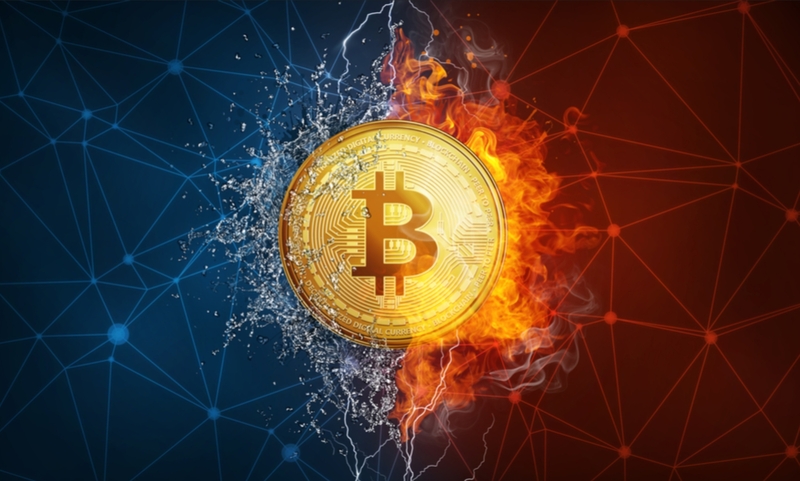 This happens when the existing code of a cryptocurrency is altered, resulting in both, an old and new version of the cryptocurrency. These changes in the protocol are instantly and permanent and therefore the newer version will no longer be compatible with the older version. A typical example of a hard fork, and probably the most notable one, is Bitcoin Cash, which is the hard fork of Bitcoin. Hard forks happen for a variety of reasons. Sometimes, the upgrades were already stated on the roadmap since the very start. Those are called Planned Hard Forks. Other times they happen due to disagreements within the community, which results in the creation of a new chain. Those we call Contentious Hard Forks. Again, Bitcoin Cash would be a typical example of a contentious hard fork. Another reason why forks happen is because the protocol is open source. Anyone can view the code and alter it in order to create a new coin with new features. This is how Litecoin came into existence. Overall, we can assume that hard forks are unavoidable in cryptocurrency. Most of them would be considered to be legitimate, however, some have been proven to be scams. One of the reasons why the crypto community embraces hard forks is because of the free coins. Due to the hard fork, holders of the old chain are entitled to receive new coins from the new chain. This could be a sweet deal!